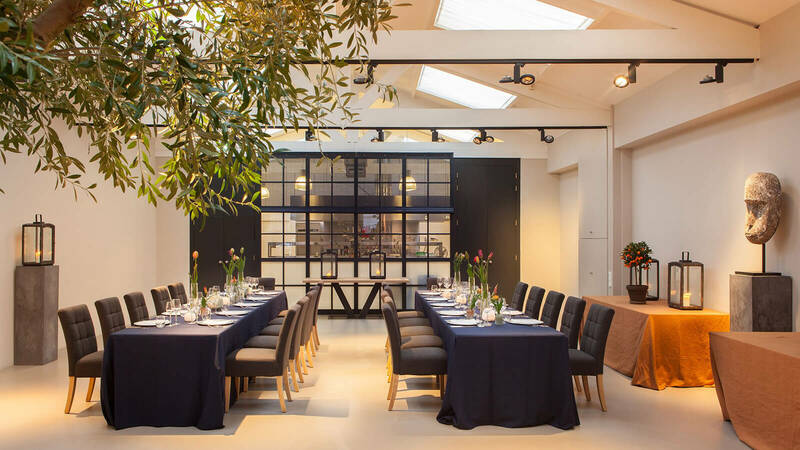 Since the start of Pepijn’s Kitchen in 2005, it has become an understanding for both both business as private events. Together with you, our client, we discuss all specific wishes and demands, to make sure to be able to provide a customized dinner. Our seasonal dishes are combined with pairing wines to complete the culinary experience.